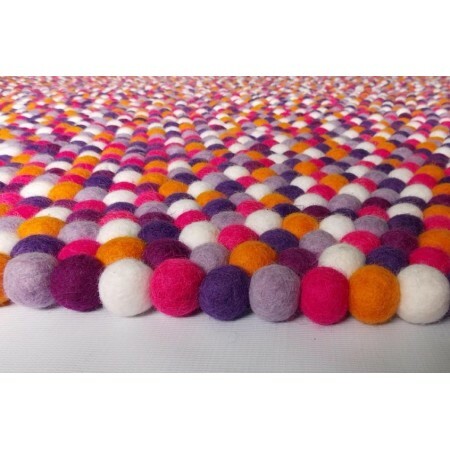 Want Custom Size/Color Felt Rug? 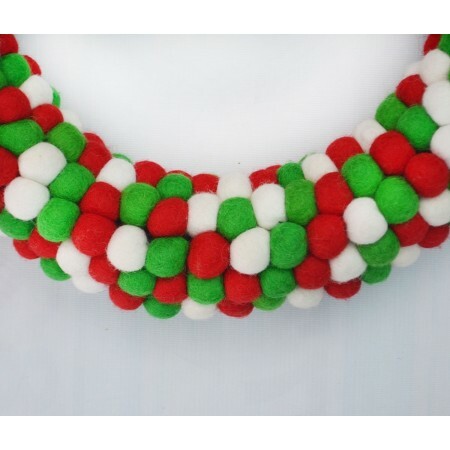 How to Make Felt Balls ? 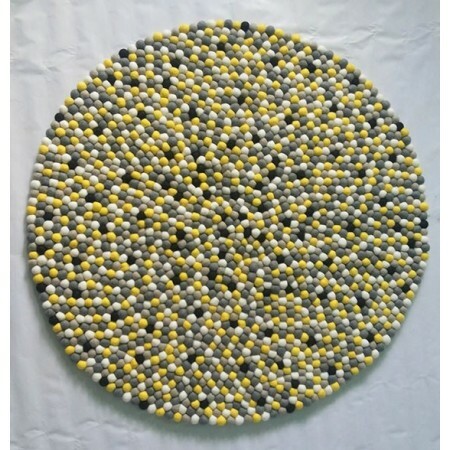 © Copyright 2013 - 2019 Felt Ball & Rugs. All Rights Reserved.